In celebration of their 30th anniversary, Toyota Motor Philippines is sharing the love with a set of free Viber stickers. 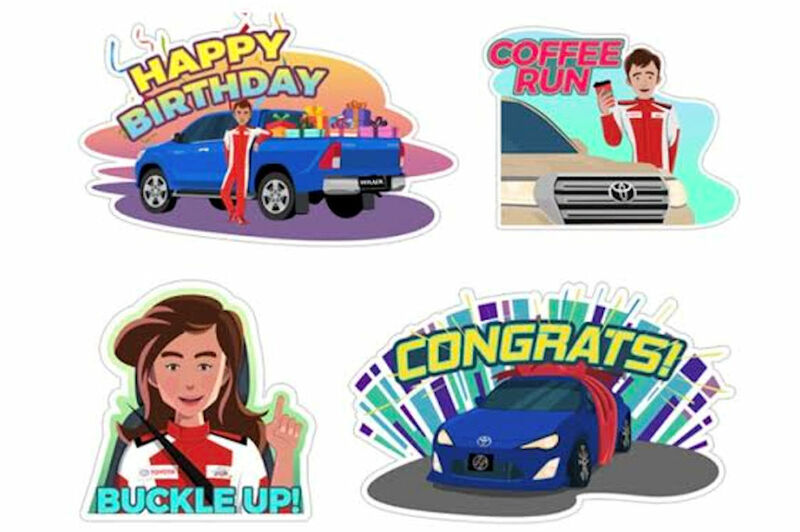 Hurry, since these stickers are only available for both the Android and iOS version of Viber until October 1, 2018 only. You can download it directly here.